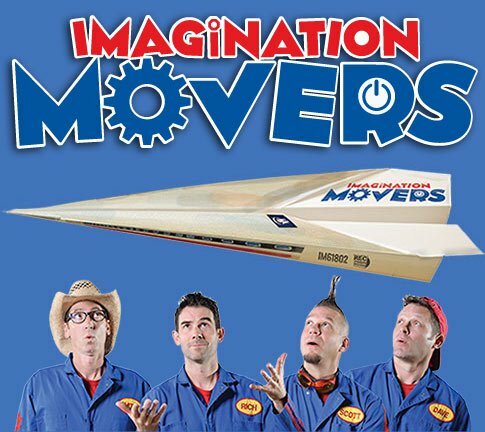 Meet the Movers on July 15, 2017 at the Paramount Hudson Valley after the 3:00 PM Show! Meet and greet passes are available through the theater box office by phone or in person. * Must have concert tickets prior to purchasing meet and greet passes.